What we love aside from kosher food and startups? We admire fun and cool initiative. That is why we are happy to present a new project from our friends – JewQeeez board game. Dear friends! 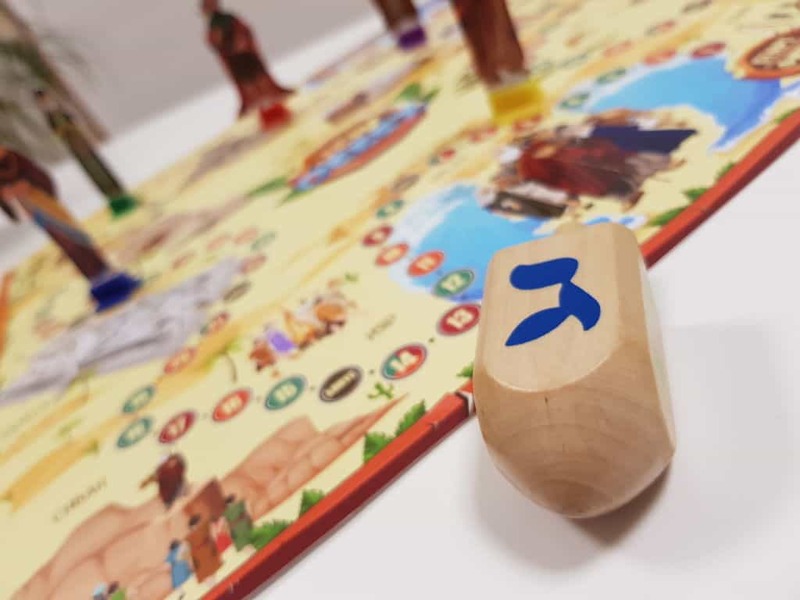 We just launched our Indiegogo crowdfunding campaign to produce new board game for learning Jewish history and traditions. This project really needs your support and only together we can get it done! Thanks a lot for everyone who will support us and TODA RABA! PLEASE SHARE THIS POST! THIS IS VERY IMPORTANT FOR US! Sounds like a winner! Much success to your new game. Todah rabah for a new way to keep the truth going strong. May all be blessed through your work. Could you please specify what Operating system you are using – Android or iOS. We shall check the issue. Sure it should show.